Get a full and restful night's sleep! Obstructed Sleep Apnea (OSA) is a surprisingly common condition with symptoms that include snoring, loss of sleep and headaches. 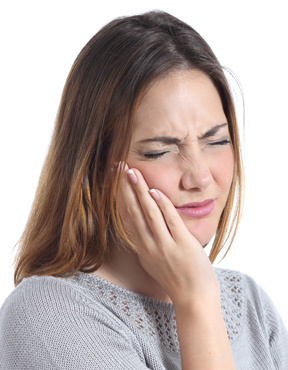 If you are having difficulty opening your mouth, have pain in your jaw or, you may have a temporomandibular – TMJ / TMD disorder. 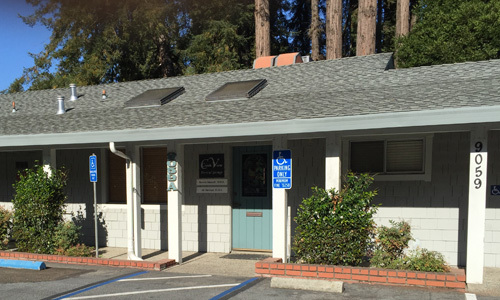 Dr. Heidari has successfully treated hundreds of patients here in the Bay Area for Sleep Apnea & TMJ which are potentially debilitating conditions. If you are one of the millions of people who suffer from severe headaches, jaw, neck, & face pain, loud snoring, or wake up exhausted after a full night’s sleep, you could be suffering from Obstructive Sleep Apnea (OSA) and or Temporomandibular Joint (TMJ) disorder. 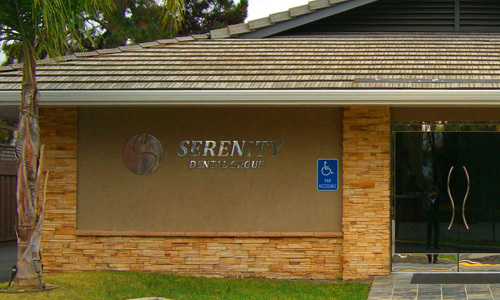 If this sounds like something you are going through, Dr. Heidari can help! 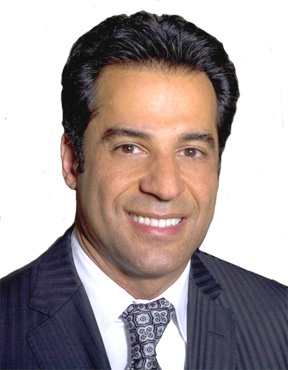 Dr. Heidari is an experienced practitioner with countless hours of continuing education in this field and his non-surgical approach to treatment has provided relief to hundreds of patients here in the Bay Area.